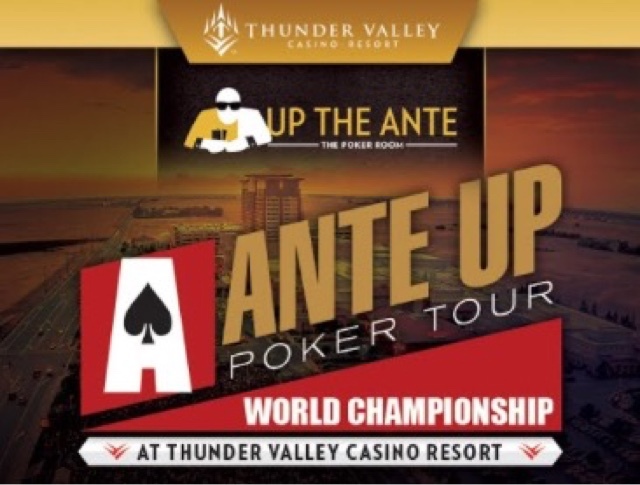 64 players are going to match up Thursday in the only heads-to-head tournament offered each season at TVPokerRoom, as the 2017 Ante Up Worlds Head to Head Championship takes place. This $400 event is limited to the first 64 entries - so buy in now at the main poker cashier - and secure your entry today. This is a one-day event with the top 8 players cashing at the winner taking home $6,528 (based on full field). This is also the final event in the Player of the Series race, the winner earning 125 points, runner-up 100 points, 3-4th place 75 each and 5-8th place 50 points each. 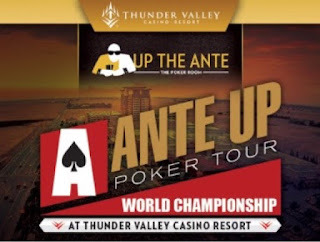 Don't miss your chance to play heads-up, get your entry today and don't get locked out .. only 64 seats are available.